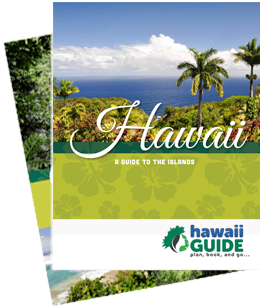 The Islands of Hawaii have a diverse variety of accommodations ranging from 5-star resorts to secluded beach bungalows and beautiful Inns. No matter what your budget or the type of lodging you are looking for, you can undoubtedly find the perfect place to stay on one of the majestic islands of Hawaii. Vacation rentals are also a very popular choice amongst visitors with prices ranging from moderate to super luxurious. For those so inclined, there are also several very nice beachside campgrounds on each of the islands.